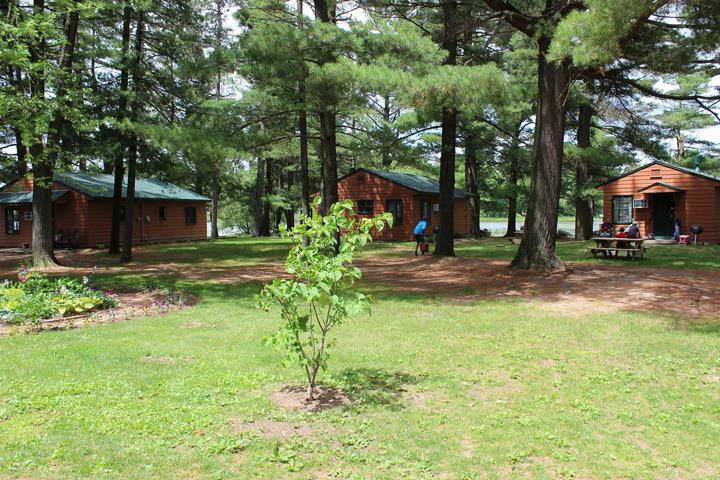 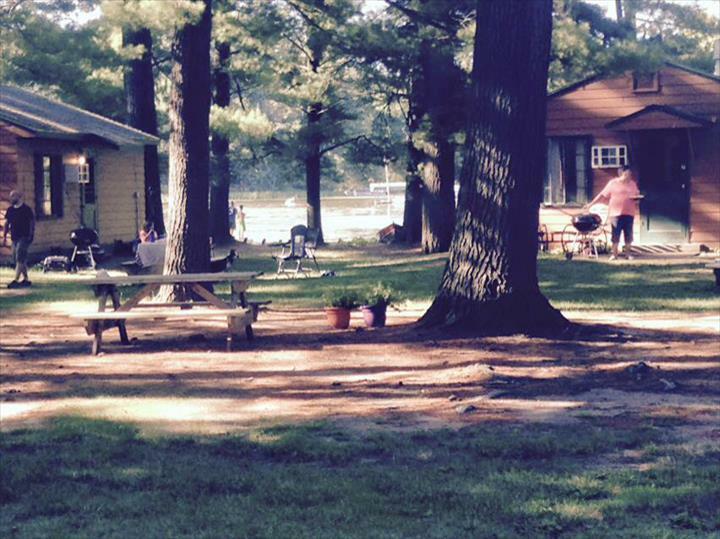 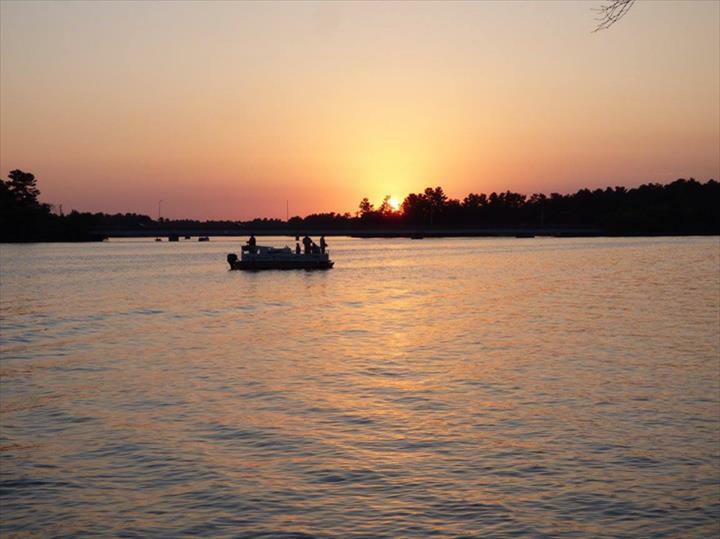 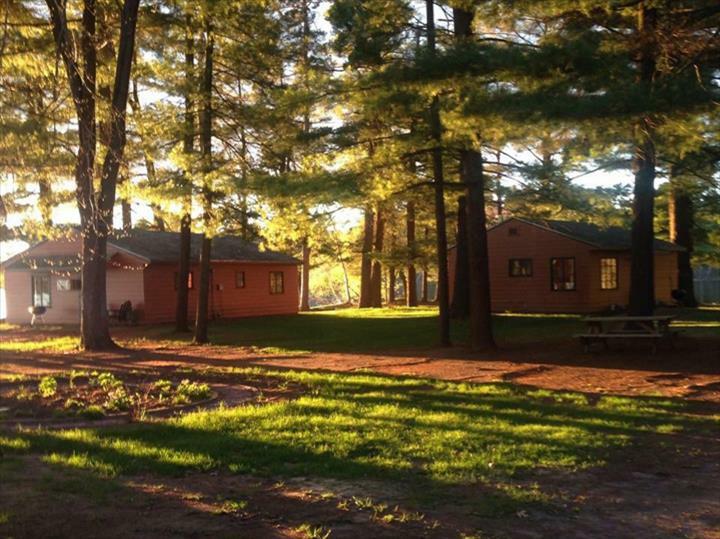 Sunny Pines Resort, in Chetek, WI, is the area's leading resort serving Chetek and surrounding areas. 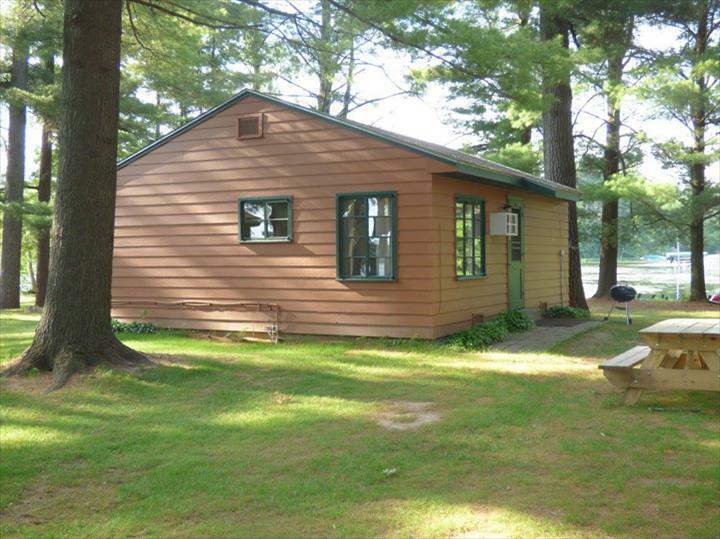 We offer 7 private, lake level cottages and cabins, WiFi, cable television, kayaks, paddle boats, pontoons, live bait and much more. 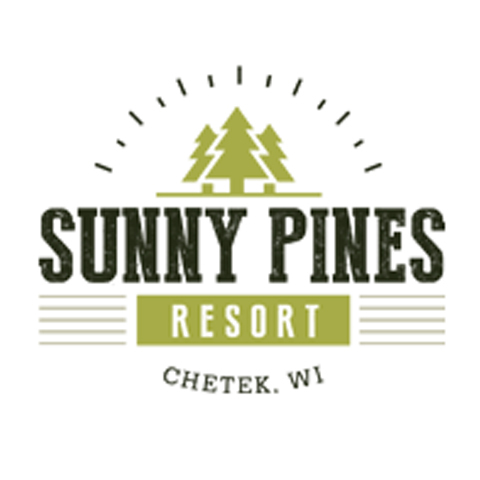 For more information, contact Sunny Pines Resort in Chetek. 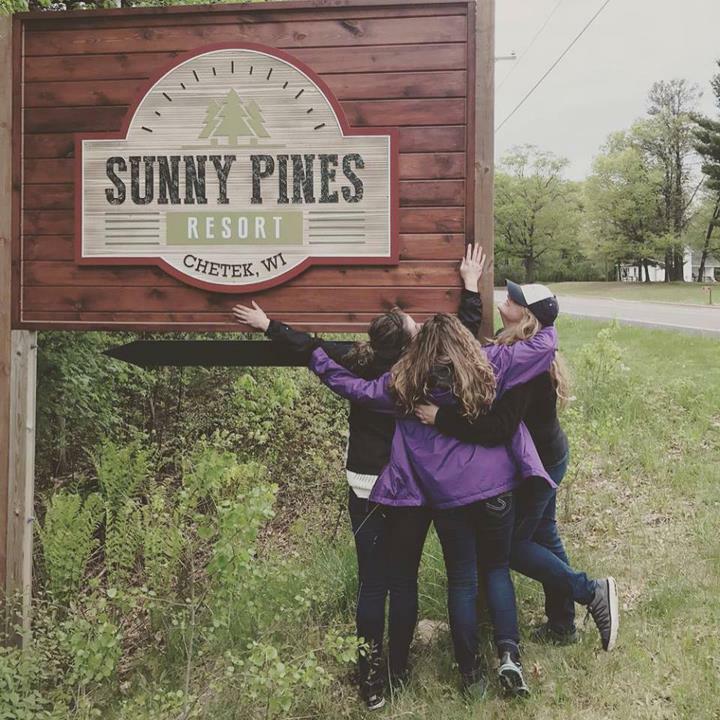 Sunny Pines Resort is proud to serve our local area which includes Illinois, Iowa, Indiana, Wisconsin, and Minnesota. 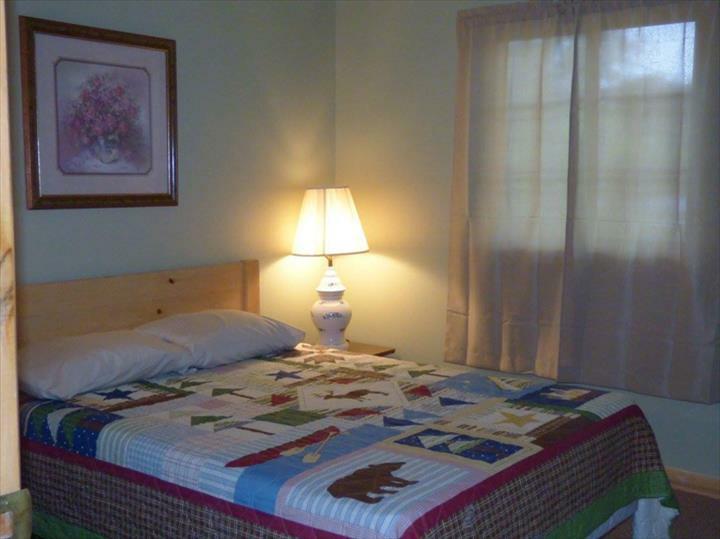 We specialize in 7 Cottages and Cabins, Private, and Lake Level.